Dads Army DVD Boxset. This huge 14 DVD collection features every series and each of the specials from the hilarious, yet timeless sitcom, in stock now and DELIVERED FREE IN THE UK. Loss leader one per customer. The BBC have now made all the Dad's Armys available in one box. 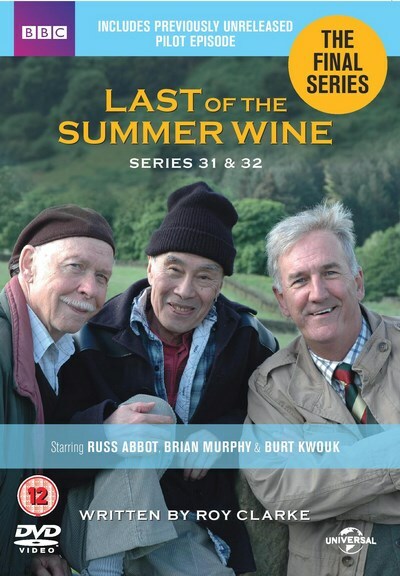 The all time classic tv sitcom available now on 14 dvds. The sitcom followed the crazy exploits of the Walmington-on-Sea platoon, led by Captain Mainwaring (Arthur Lowe) and it ran on the BBC from 1968 to 1977. In the war time town of Walmington, the pompous local bank manager George Mainwaring declares himself commanding officer ("Times of peril always bring great men to the fore, one of his famous sayings") and gathers together a loyal but incompetent platoon of locals to defend the town against the enemy. For more information about Dads Army please check here. This set is also available in our tv on dvd offer. 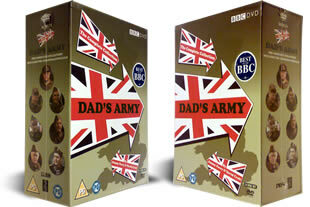 Great, and speedily delivered.. the entire Dad's Army for £20 what's not to like. At last.. something worth watching on the television. A great series, well presented, I'm looking forward to seeing the episodes I have yet to watch. Good service, it arrived here in New Zealand just 8 days after I ordered it, Cheers, Dennis. This is the must-have collection for all Dad's Army fans. This great series ranks with Bilko and M*A*S*H as a world classic, even though England and Britain are regarded as the same country! My all time favourite Series captured in this box set delivered quickly and well packed.Would recommend seller and product. It is a great product and had no problems with it. How can you not like this silly series? It is cornball and out-of-date, but it features skilled actors that can still make you laugh. And at the price it is a real bargain.It has a touch of history well worth watching. 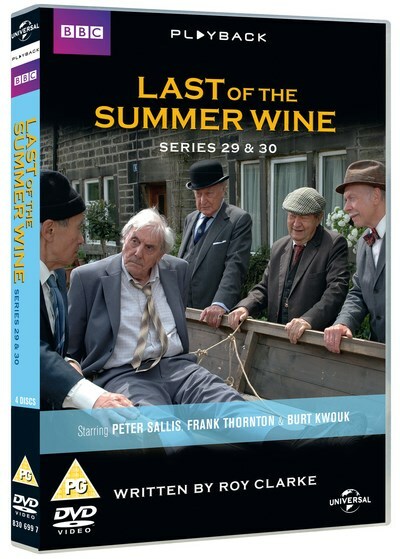 A wonderful nostalgic series, very good audio and video quality, a complete bargain, invoked many happy memories, recommended to everyone with an interest in old British tv comedy.